With 1.79 billion monthly active Facebook users, 600 million monthly active Instagram users and 317 million monthly active Twitter users, it’s clear that social media is an integral part of our daily lives. Technology is moving fast, very fast, however people shouldn’t recoil from this. Social media is not scary, it’s just a new communication tool in the digital realm because the internet has changed how people gather information. With a little planning, you can boost customer engagement in a few easy steps! Since it is evident millions of users are utilising social media daily, there has never been a quicker way to communicate with your shoppers directly and vice versa. This access is especially useful for promoting news, sales and trading hours for public holidays right to their device. These posts become integrated as a part of your shoppers daily feed. Shoppers can also connect with the persona of your Centre on a personal level - this is an additional touchpoint for consumer engagement. Being seen online is akin to existing. Having an online presence legitimises your business. Sure you may have a website but if you aren’t taking your business to where people already are, it becomes harder for people to find you. A curious shopper can at a glance see how many followers you have, see what comments people are making, and see what posts your Centre is making. All helping to inform and advertise your retail space to the viewer. The greater your presence the greater your SEO and digital visibility. A consistency in posting is key so your Centre appears to have healthy engagement. There’s a reason why selfies are a cultural obsession. Humans are naturally attracted to faces. We are social creatures and want to see other people. Finding another face is comforting to us. A report conducted at Georgia Tech showed that photos with faces were 38% more likely to get Likes and 32% more likely to get comments. Use this powerful insight to repost photos of your real shoppers and make them feel extra special whilst boosting engagement. Centres should use this to their benefit by featuring real shoppers in their post every now and again. It helps to identify the types of people who shop there. One of the biggest benefits of being a retail Centre on social media is your retailers are a resource for a wealth of content. Posts can be generated by highlighting retailer products, specials, sales, staff and even photos of the stores. Take an opportunity to cross-promote retailers with themed posts such as “what’s in my bag” or coupling food retailers to make a lunch post. Having a multichannel online presence means that you are now putting your posts to the test. With Google Analytics set up, you can track where your traffic is coming from, how long they are staying. This becomes a powerful tool to gain insights as to what content receives the most engagement and what content needs refining, as well as which channels are the most effective for your Centre. Find out more about Google Analytics in our previous blog. 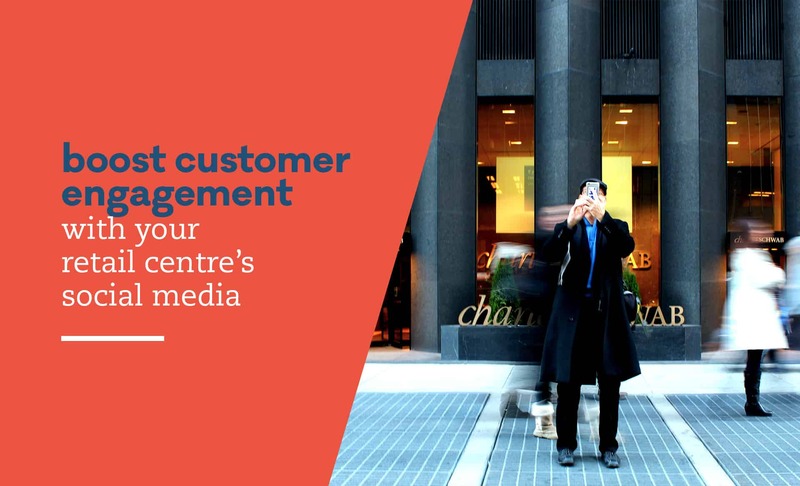 Need help devising a social media strategy for your Retail Centre? 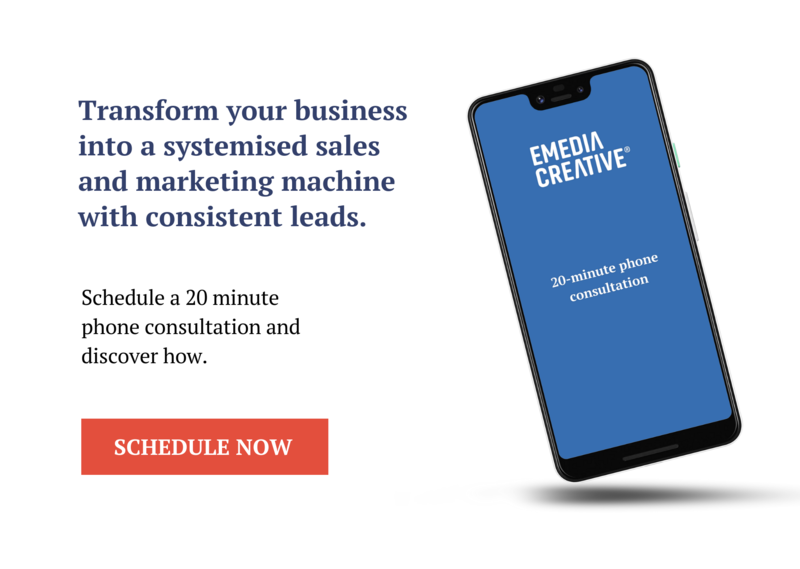 Contact us today to boost your customer engagement!